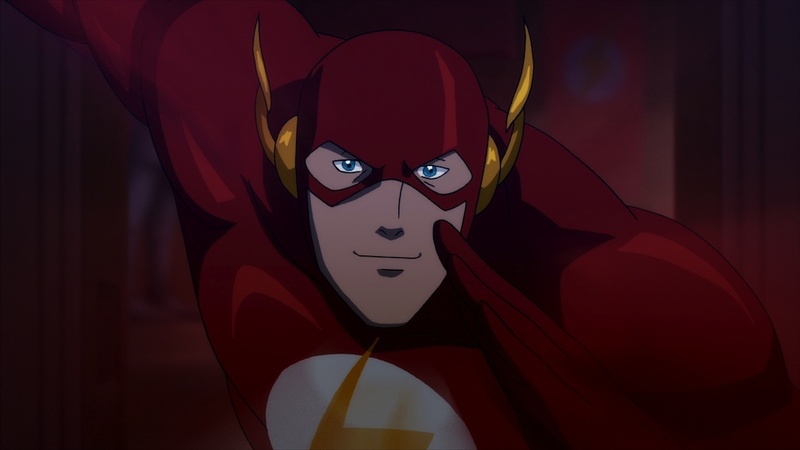 After seeing the featurette on DC/Warner Bros’ latest animated film, Flashpoint on the just released Superman: Unbound Blu-Ray I’m eagerly awaiting its release, which we know now is July 30. Very soon! Official details below regarding the dark, alternate version of the DC Universe, as based on the great 2011 mini-series from Geoff Johns and Andy Kubert. 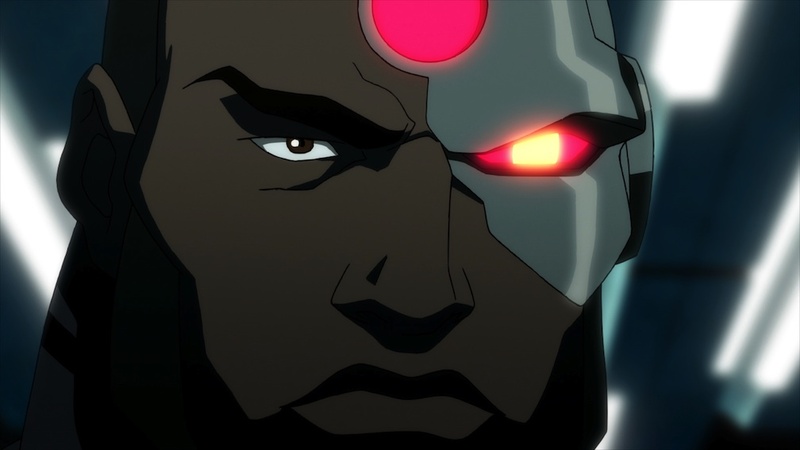 A few screenshots, and the first clip from the film is also below, in which Cyborg (who I think has a metallic sounding voice for the first time, which makes sense) attempts to recruit Batman. Fans can also meet and get autographs (on a Comic-Con exclusive mini-poster) from the panelists on Saturday, July 20 from 11:00am-Noon at the Warner Bros. Booth. 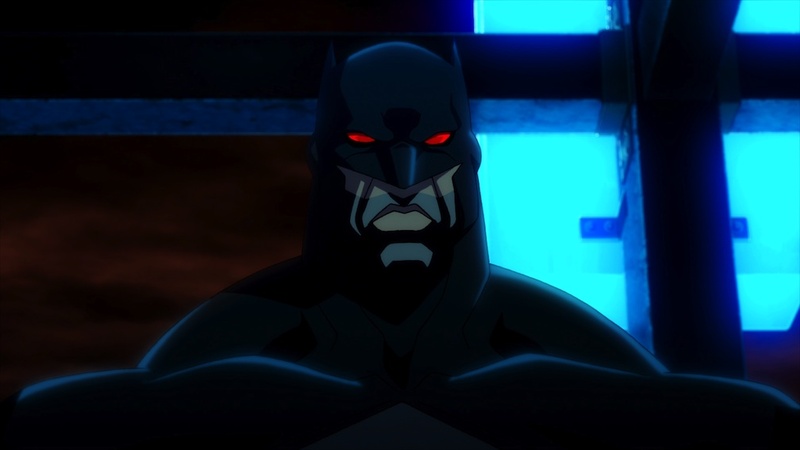 “Justice League: The Flashpoint Paradox” will be released as a Blu-Ray Combo Pack and DVD on July 30, 2013.
alternate reality where the Justice League never formed, and even Superman is nowhere to be found. Amidst a new world being ravaged by a fierce war between Wonder Woman’s Amazons and Aquaman’s Atlanteans, Flash must team with a grittier, more violent Batman and government agent Cyborg to restore the continuity of Flash’s original timeline. Knight Returns), dialogue director Andrea Romano (Batman: The Dark Knight Returns), screenwriter Jim Krieg (Green Lantern: The Animated Series) and character designer Phil Bourassa (Young Justice). Moderator Gary Miereanu will add to the fun with a special announcement of the 2014 DCU movie slate, as well as exclusive, cast-autographed prizes for a few lucky fans. 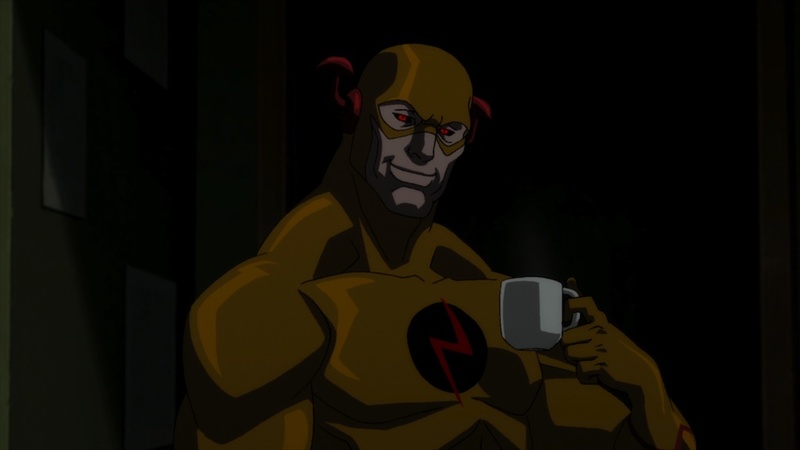 Based on the landmark mini-series by Geoff Johns & Andy Kubert, Justice League: The Flashpoint Paradox will be available as a digital download on July 19, 2013 and a Blu-ray™ Combo Pack on July 30, 2013. 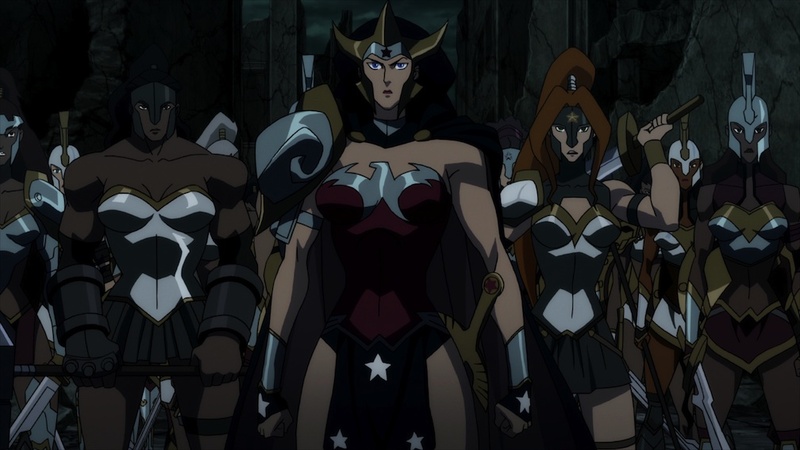 Above are Batman, Cyborg, Flash, Lois Lane, Reverse Flash and Wonder Woman. 40 mins. 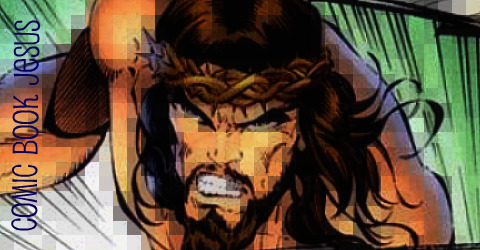 Mladen and I occupy the same space once more as we talk about 2 new Image comics debuts we liked plus Ninja Turtles, April Fool’s Day office pranks, iPad 2 queues, and animated Plastic Man. 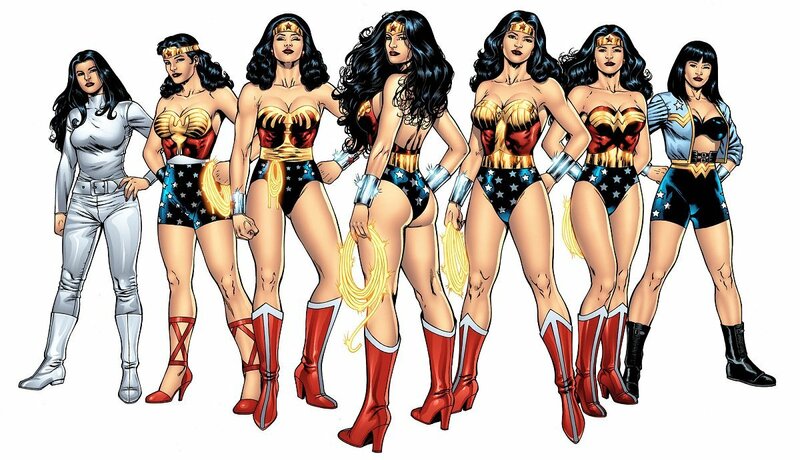 Wonder Woman’s TV costume changes. Now with less shininess! FF #1, the new Fantastic Four relaunch. Spider-Man joins the team and it’s black and white costumes all round! Elephantmen: Man and Elephantman by Richard Starkings and Axel Medellin. We find it to be a good intro for new readers, love the art and its effective colour palette and just the general noir vibe of the whole tale. Nonplayer #1 by Nate Simpson. A very entertaining genre mash-up of a sci-fi world and a fantasy virtual world, with art that you’ll fall in love with. See a preview here and an interview with Simpson here. Our rambling and amusing conclusion. Blue pants? Man. The more I see about this, the more inclined I am to think that it’s being made for teenage girls. Strong, action driven female characters on TV are rare, with Buffy and Sarah Connor being two obvious examples, but Warner Bros. seem to be playing it safe, making Diana Prince a corporate executive who must balance that life with her superheroine duties. With a princess/Amazonian warrior/ambassador/tough gal who can hold her own against Superman, this could be a great series with action, drama and Greek mythology. It could, but it appears that it won’t. The costume is somewhat similar to artist Jim Lee’s redesign, but without the jacket and black pants, and a daring increase in the shiny factor. Adrienne Palicki (Friday Night Lights, Legion) plays Wonder Woman, with Cary Elwes and Elizabeth Hurley also starring. It’s produced by David E. Kelley. (Boston Legal, Ally McBeal). The pilot is being filmed now. I have a feeling this new TV series starring the Amazonian superhero (from David E. Kelley) will receive more criticism than the Spider-Man Broadway show. Here’s the logo and here’s a brief look at a day’s shooting, with Elizabeth Hurley, and no she’s not the titular heroine. Bleeding Cool managed to get a draft of the back-on-again live action Wonder Woman TV show by David E. Kelley, creator of Ally McBeal. The more I read of it, the queasier I got. Please let this be a really early April Fool’s joke. See their major spoiler free analysis here and a snippet below. Identifies with ET the Extra Terrestrial when his movie comes on TV. Really loves planes. Like really. Pines for Steve like Carrie for Big. Wants to belong and be “among” people, not just “with” them. Sings along to the radio in multiple scenes – but nothing with a hairbrush in front of the mirror just yet. Doesn’t like being “marketed, commercialized, merchandised”, though she is – there’s a joke about Wonder Woman tie-in dolls having their costumes redesigned that seems to reference the recent makeover for the comics. When she’s Diana Prince she’s a mousey Miley Stewart, when she’s Diana Themiscyra she’s the Hanna Montana of businesswomen, and when she’s Wonder Woman she’s Wonder Woman – which is precisely twice in the whole episode. Puts on her PJs for an ice-cream filled sleepover with best friend Myndi. CBR has an interview with Greg Weisman and Brandon Vietti, the producers of the new Young Justice cartoon, that I really want to be shown here in Oz. 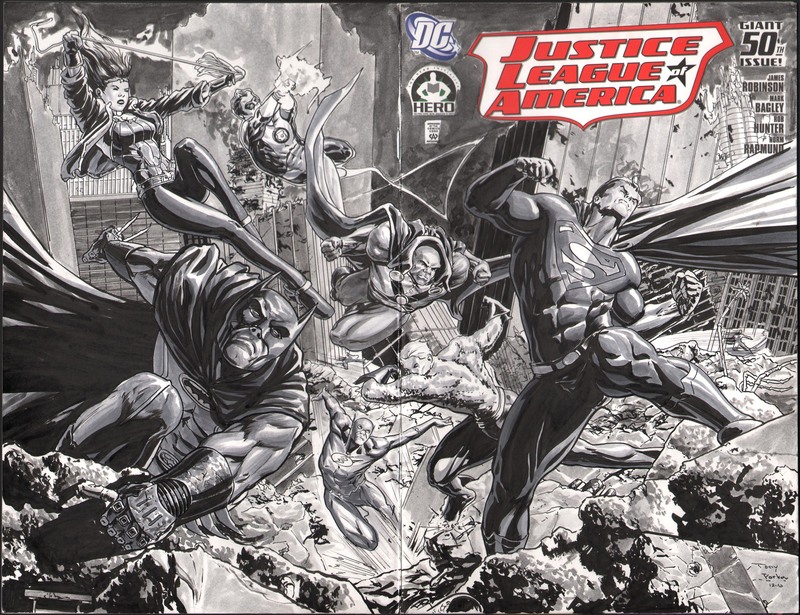 I like the choice of characters and the Teen Titans as a black ops team working for the JLA approach. Here’s a just released video, that’s supposed to be a trailer but looks like an in-game cinematic. Not that it matters, it’s awesome, with a future Batman and Lex teaming up. Sort of. Titled In Lex We Trust it’s from the new DC Universe Online game from Sony. Finally in DC news, the publisher is teaming up with the Hero Initiative , a great company that all us fanboys should support. Details and snazzy art of the project below. The Hero Initiative, a charity dedicated to helping comic creators in medical or financial need, most proudly announces their new partnership in the Justice League Of America #50 project with DC Comics. This is the first collaboration with DC comics ever and Hero is chomping at the bit to pull the collection together. The call has gone out and dozens of artists are putting pen to paper. 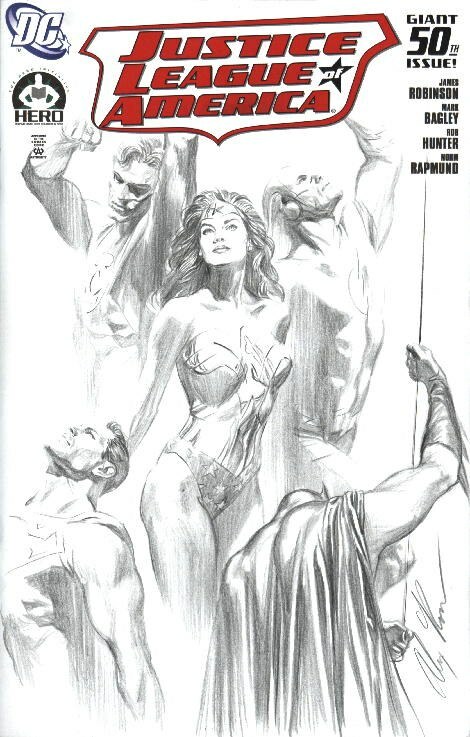 DC has generously donated 100 blank-covered cardstock copies of Justice League Of America #50 to Hero, and work is being created by well-known stars such as Jim Lee, Alex Ross, George Perez, Jason Bone, Jim Valentino, and many many more. “It’s an honor to participate, not only because this is the first time DC Comics is collaborating with Hero Initiative, but because Hero Initiative is such an important organization to our community” said Jim Lee, artist and Co-Publisher of DC Comics. 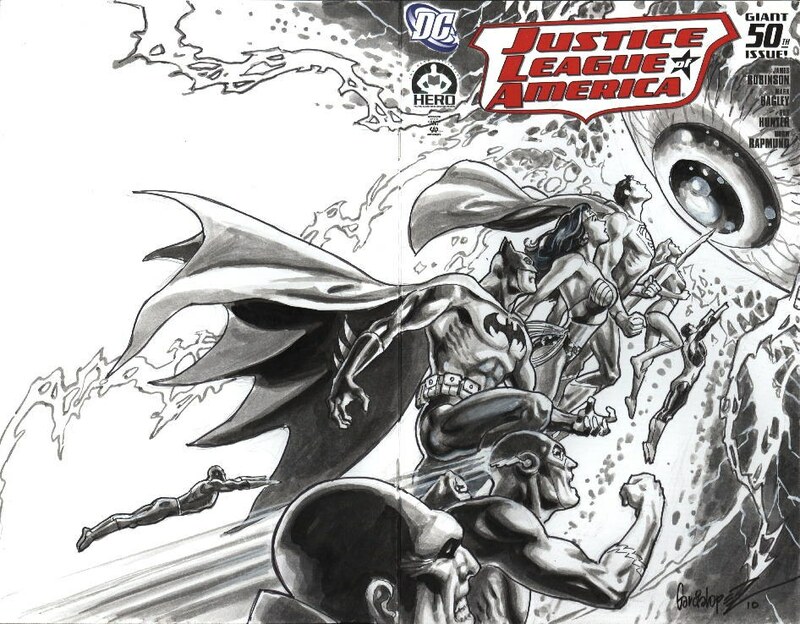 All 100 original Justice League Of America covers will be published in a book slated for release in 2011, and a public viewing of all covers will be scheduled as well. The last time Wonder Woman was on the small screen was in the 1975-79 version with Lynda Carter as the twirling heroine. That series has proven instrumental in putting the original warrior princess in the minds of the general public. Much like the Batman series in the 1960s before Tim Burton’s 1989 film helped the Dark Knight, WW wouldn’t have a public profile without it. 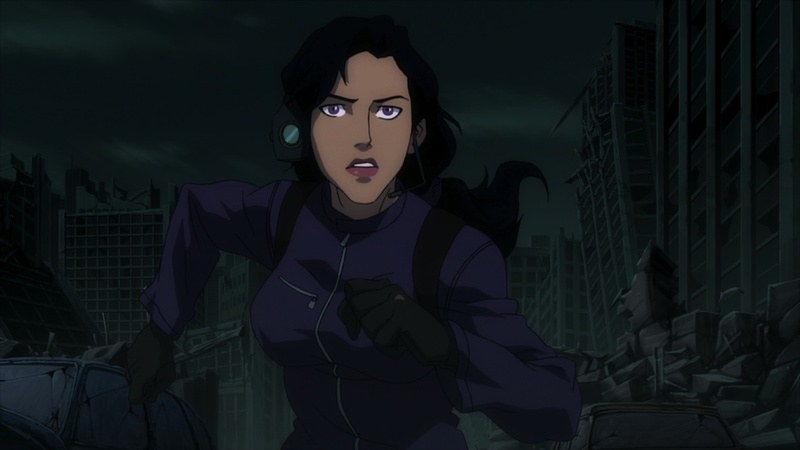 More recently she’s starred in the animated Justice League and Justice League Unlimited cartoon and the animated film released last year. Producer Joel Silver of The Matrix trilogy has been trying to make a live action film for years, and at one point future The Avengers director Joss Whedon was lined up to helm it but his treatment was rejected by Warner Bros.
Now, a modern version (not a WWII set-series like the ’70s version originally was) is in the works. Warner Bros. Television is currently developing a series on the lasso wielding heroine with David E. Kelley. Yep, husband of Michelle Pfeiffer and creator of Ally McBeal and Boston Legal. It could work, even though action is not his forte, but we don’t know how much of a guiding hand he’ll have in the show just yet. Some news outlets have pointed out the fact that TV series with female leads rarely work, from Bionic Woman to Dollhouse, but sometimes do, like Buffy. Time will tell.